Somnambulant Gamer: When Does a Microtransaction become a Macrotransaction? When Does a Microtransaction become a Macrotransaction? Microtransactions send a chill down many gamers' spines. They've become synonymous with greedy game-making and cheap, pay to win schemes. Usually, these things cost only few dollars, and award the player with heaps of in-game currency, experience or high level gear. I've never liked them, I think it is a lazy waste of money that erodes challenge from games and I do my very best to avoid them. Recently though I've seen a new form of microtransaction emerge. Instead of costing only a few dollars, these are anywhere from $20 to $50 and are used to lock away significant gameplay advantages and/or content. The well worn term "microtransaction" doesn't seem to fit these monsters. Behold, the birth of the macrotansaction. If you've played Destiny or Star Wars Battlefront lately, you've probably come across these. 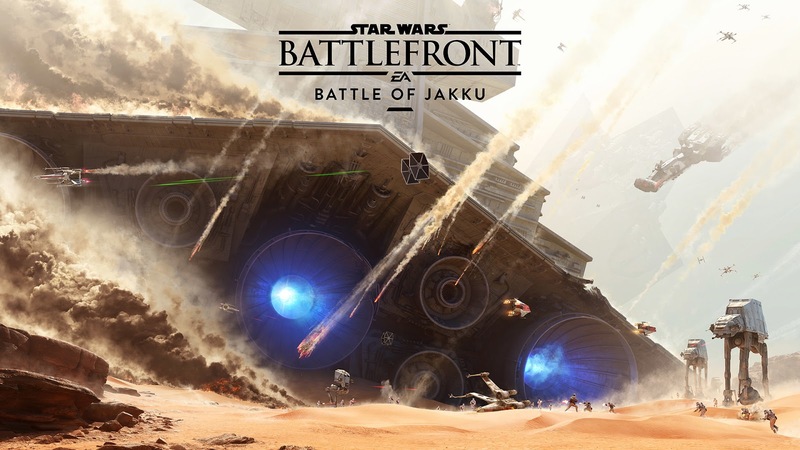 Battlefront has a season pass for its future content releases with a hefty $50 price tag. There hasn't been a lot of information about what the season pass will contain outside of a vague list promising maps, items, heroes and game modes. Real specific. The thing is, I don't know of anyone that wants to spend that much money on a season pass, no matter how much or little content it provides. $50 is nearly the cost of the base game, meaning that someone buying both would spend more than $110 for a game that EA has already admitted is shallow. If the promise of an eventually deeper experience is enough for you to drop almost enough for the incredibly deep Witcher III and its season pass, then by all means, don't let us stop you. I can't justify the cost when we still know so little about what that money is buying. Meanwhile, Destiny continues to slide closer to the skeevy line. 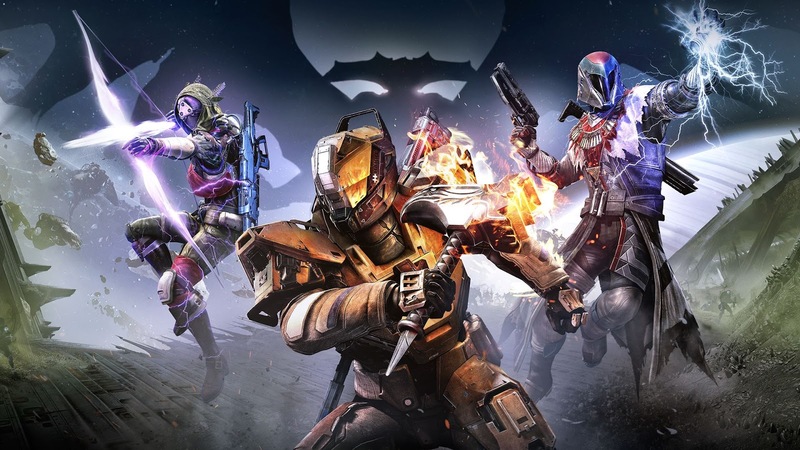 When The Taken King was released, many fans felt that the $40 cost of the expansion was too much, but those complaints subsided after a couple weeks. Soon afterward, the Eververse Trading Company was revealed; a service that asks players to use real monies to buy in-game "silver" used to buy new emotes and certain event related items. Amid similar cries from the community, it was promised that they would only ever sell cosmetic items. Yet, earlier today, three new pieces of Destiny DLC went live. Three class upgrade packs, one for each class, that will boost one character's level to 25 for the low low price of $30. Yep, you heard it. For $30 you can boost a new titan, hunter of titan to level 25, as well as increase their subclass stats in mere moments instead of a few hours. While it doesn't really put someone at a significant competitive edge, its far cry from cosmetic. There are some arguments over the semantics of the promise, since the original quote referred to boosts for the King's Fall raid rather than level or subclass boosters. Still, that's a lot of money to shave off a few hours of game time. I don't expect these to be isolated incidents. If these campaigns succeed, I expect many other publishers to follow suit. Hell, even a total failure would only delay its dissemination to other companies. As much as I hate to say it, I think this is the beginning of the new normal. I want to tell you that you can keep this from happening by refusing to buy DLC at prices like those listed above, but I just can't tell how much these publishers listen to us. Microtransactions haven't gone anywhere, and neither are their larger cousins. The best you can do is just not buy them.